Located in the Metro Vancouver area. 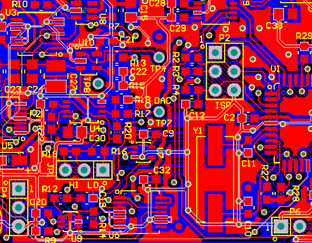 Phasor designs custom electronic printed circuit assemblies for use in new products, maintenance of legacy products, and for R&D. 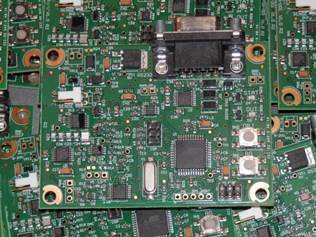 We can coordinate the manufacture and test of printed circuit assemblies in production quantities. If you’re having problems with an existing product, we can review the design and the manufacturing process to solve your problem. Phasor provides contract consulting services that include product specification, system design and architecture, circuit design, prototype assembly and testing, and delivering assembled PCBs in production quantities. Clients receive complete technical and manufacturing documentation packages. Phasor's expertise covers all aspects of electronic circuit and system design and embedded system hardware and software, with emphasis on wireless and mixed analog/digital and high speed hardware design at the printed circuit board level. Phasor has done work for clients in various industries including forestry, subsea, and aerospace. Work has included product design, troubleshooting, and research. Phasor's design projects include instrumentation, embedded system components, and complete embedded systems. "Phasor" - [fey-zer] A mathematical representation of a sinusoidal signal, used in electrical engineering for analysis of power and communication circuits.